Edward Snowden, the former NSA employee wanted by the U.S. Government, has had his Russian residency permit extended until 2020. Russian Foreign Ministry Spokeswoman Maria Zakharova told the press that Edward Snowden has been granted permission to stay in the country until 2020. Earlier on her Facebook page she wrote that Snowden's residence permit "was extended for a couple of years." In 2013 the former National Security Agency (NSA) employee leaked information to journalists about illegal American and British surveillance programs that critics said violates fundamental civil liberties. 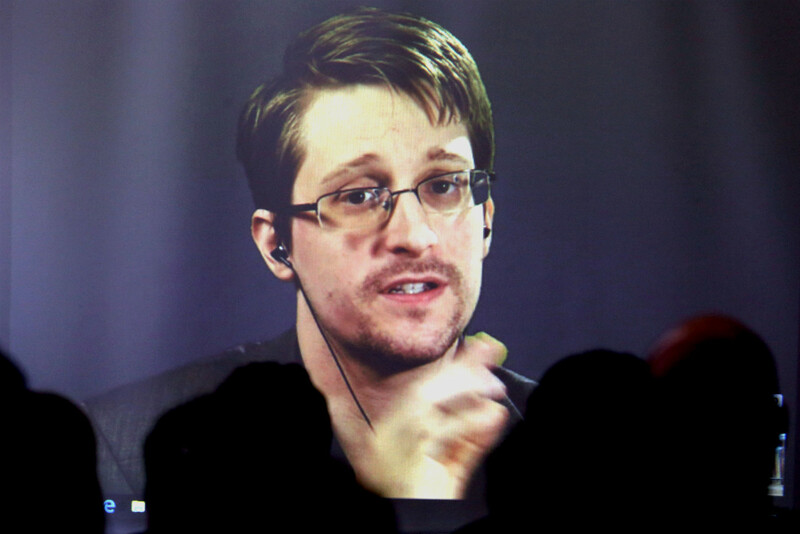 The ensuing uproar forced Snowden to flee the U.S. to Hong Kong, and when he no longer felt safe there, he planned to fly to Latin America, but became stranded in Moscow when the U.S. government revoked his passport. At first the former NSA contractor obtained temporary asylum in Russia, and then later a residency permit. A ‘great gift’ for Trump? In her Facebook post Zakharova criticized former Deputy CIA Director Michael Morell's statement on Jan. 15 that deporting Snowden to the U.S. would be a "great gift" by Russian President Vladimir Putin on the occasion of Donald Trump's presidential inauguration. Zakharova said that the former CIA deputy director's proposal is essentially "an ideology of betrayal." Snowden's Russian lawyer Anatoly Kucherena responded to Morell's cynical proposal by stating that the U.S. Embassy wanted to send Snowden to the U.S. in the luggage compartment. "As soon as Edward Snowden arrived in Russia and as soon as I became his lawyer, representatives of the U.S. embassy would be in my office round-the-clock, offering to check him in as luggage, wrap him up in a ribbon and send him to the U.S.," RIA Novosti reported, citing the lawyer. As of the middle of January there were 1 million signatures on the pardonsnowden.org petition that calls on President Obama to pardon Snowden. To express his appreciation for this massive show of support, the fugitive civil liberties activist thanked his supporters, saying this is "not the end of a battle but only the beginning of a movement." The White House said the former NSA employee did not present the necessary documents for pardon.